Horses In The Barrel Pen. Enjoy! RGR Raven Berry- 2009 Mare by Mr Jess Berry (Mr Jess Perry x Strawberry Silk, Beduino.) Dam is RGR Raven Pariette, Ralph Ryon. 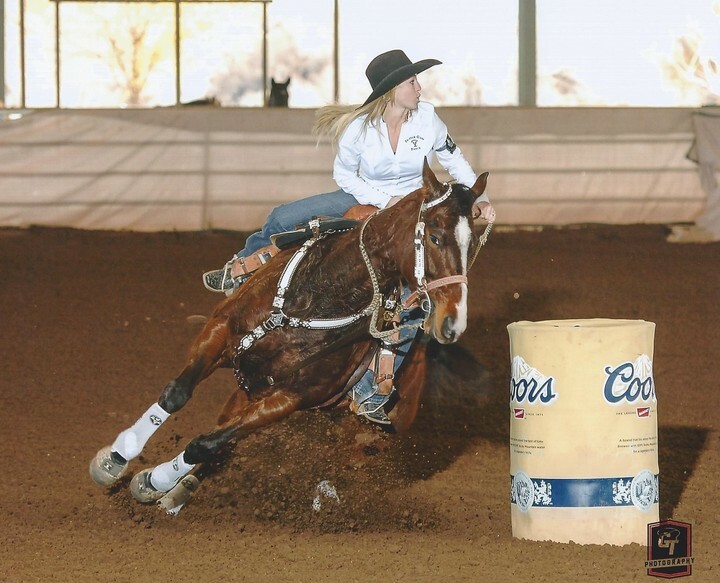 Open 1D money earner and Futurity money earner. Owned by RGR. RGR Ima Intents Too- Intents and Purposes (Special Effort) x Ima Hugo Too (Hugo Streakin). 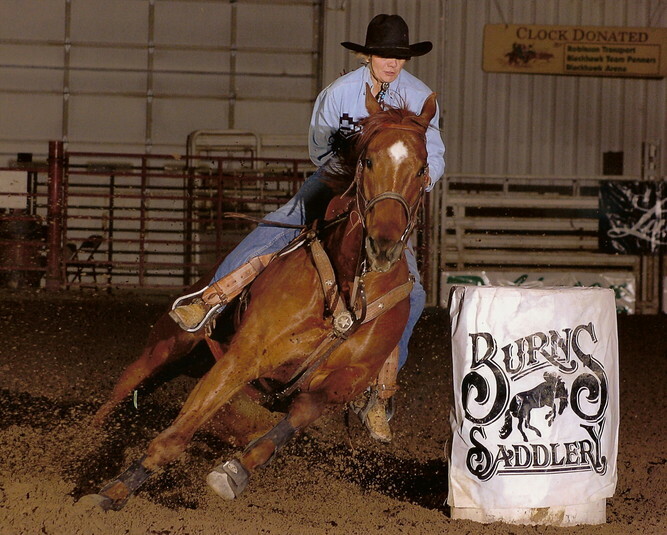 Owned and trained by Angie McCourt. 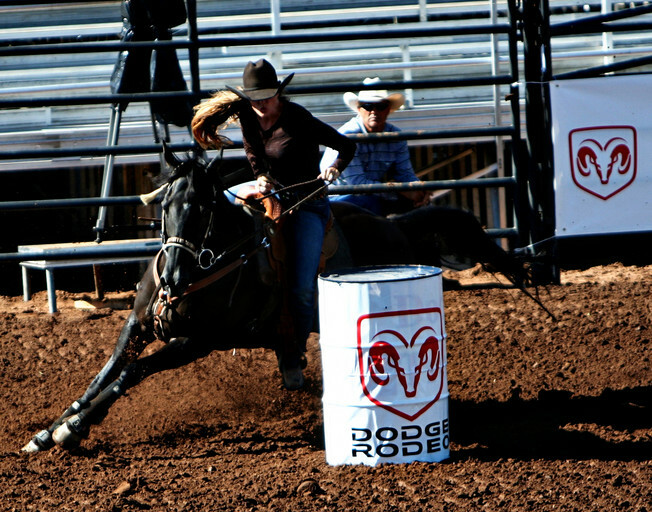 Shown below, winning the April 2012 XBA Barrel Race in Salina Ut with a 15.457. 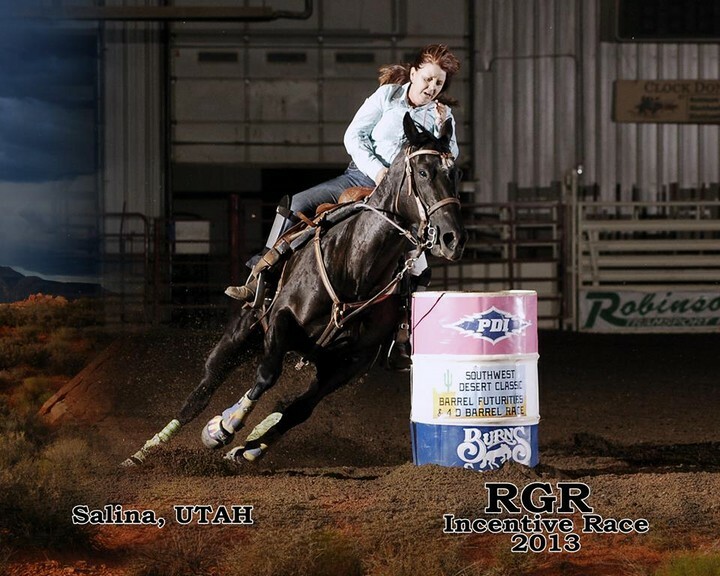 RGR Horses raked in over $6200 in earnings this weekend in Salina. RGR Easy Chick- 5 year old mare by Ralph Ryon x Hugos Easy Chick, Hugo Streakin. 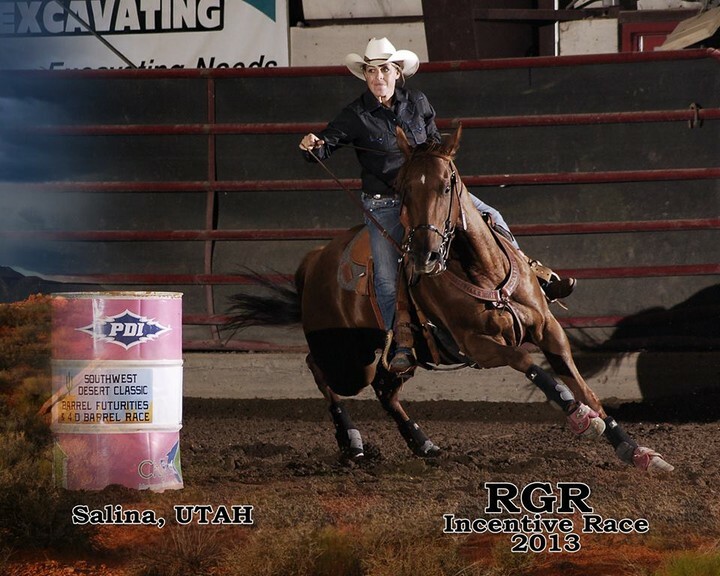 Shown with Owner/Trainer Mikka Dahle Smith, running a 15.8 in tough Salina Ut. 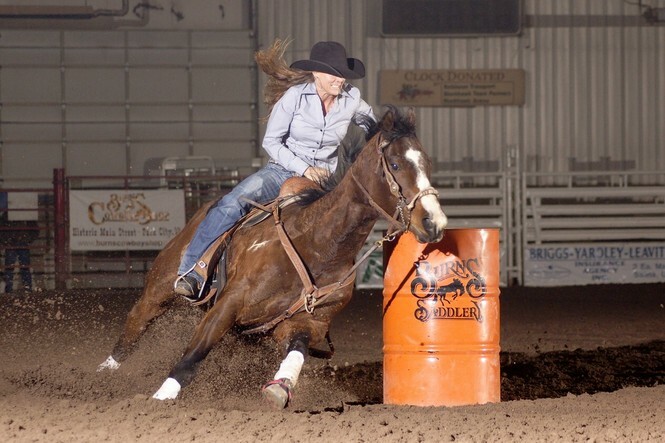 Limit The Streakin- 6 year old Gelding by Streakin Days x Mexicali Angelique (Special Limit). "Hello, I thought I should share with you pictures of my Streakin Days gelding, Limit The Streakin. I bought him as a weanling and have never been happier in my purchase. 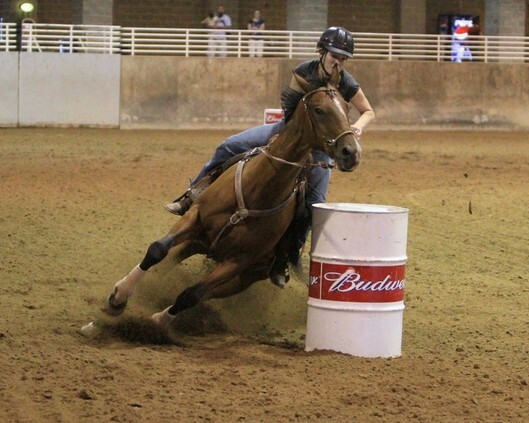 He is now 6 years old and beginning to make his debut in the barrel racing world. I will forever own a Streakin Six colt from now on. I have definitely saved your website for future equine purchases. 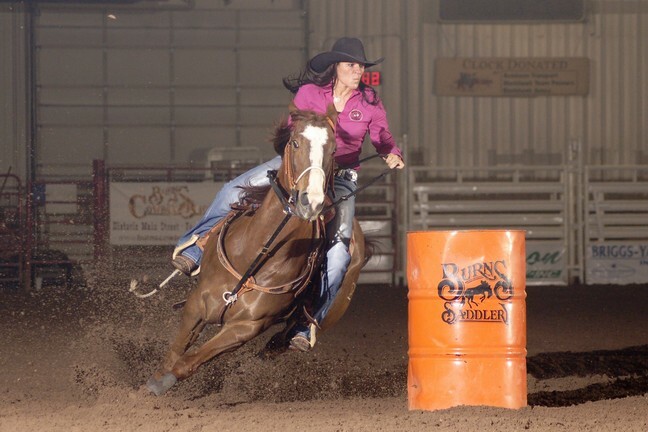 Thank you for having such wonderful stallions and contributing amazing athletic prospects to the barrel racing world. - Jenet Mraz"
RGR Hugo Ryon- Ralph Ryon x Hugo Venus, Hugo Streakin. RGR Hugo Sambo- Intents and Purposes x Hugo Venus x Hugo Streakin Owned By Mikka Smith. with the fastest time of the entire year, a 15.192! 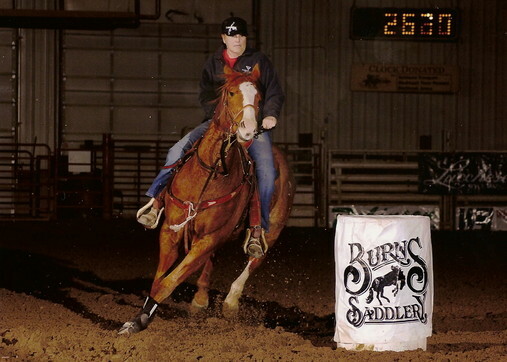 RGR Liar Liar- 2004 Gelding. Intents and Purposes x Street Lawyer (Lanes Leinster). 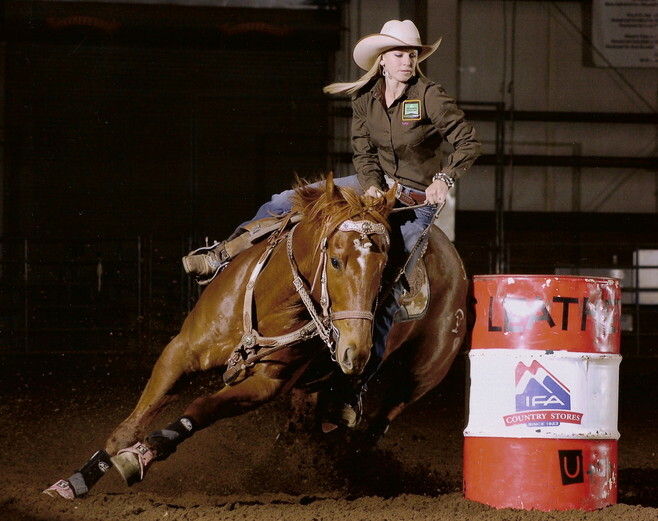 Shown above with Trainer Barbara Merrill, winning the XBA Barrel Race in Salina, UT. The Duo won the Same race again, two months later, click the link below, to watch them work! Magulla Garulla and Owner Angie McCourt- Show above and below. 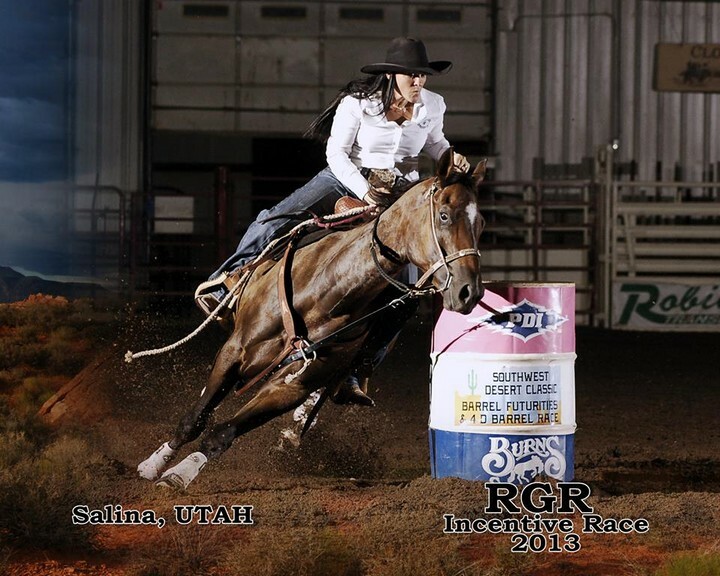 The video shows Magulla tieing the Arena Record in Salina Ut with a down barrel, and then winning the Sunday performance. Magulla is by RGR's old Stallion Catch The Bus. RGR Painted Ryon- 2006 Gelding by Ralph Ryon (Ronas Ryon) x Easy Look (Easy Jet Too). 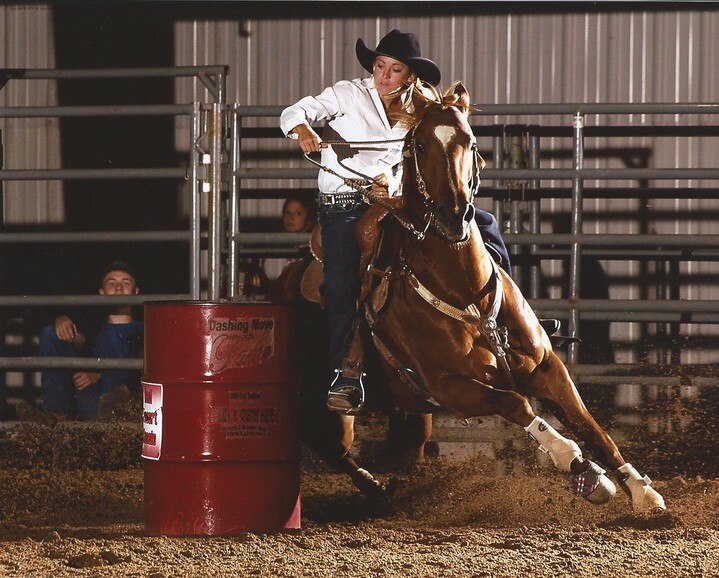 Open Barrel Race Money Earner. Owned by Rainbow Glass Ranch. 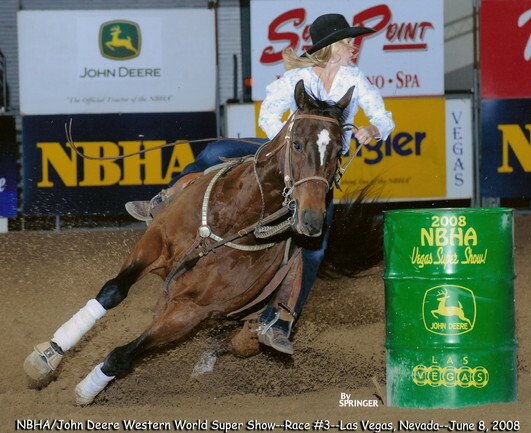 Open Barrel Race Winner, RGR Incentive Race Winner and Futurity Money Earner. 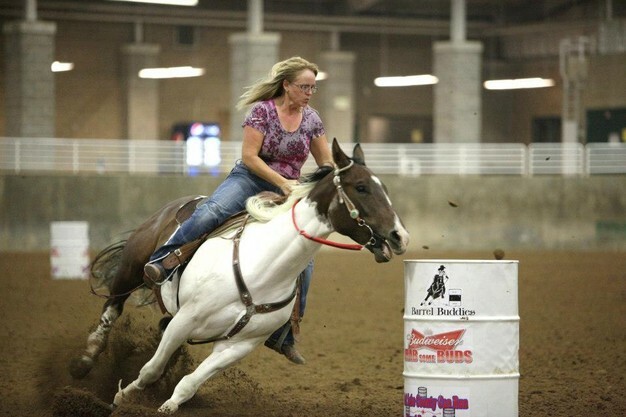 Open Barrel Race Winner, Reserve RGR Incentive Barrel Race Winner and Futurity Money Earner. Owned by Reese and Pat Dahle. Ridden by Mikka Dahle Smith. 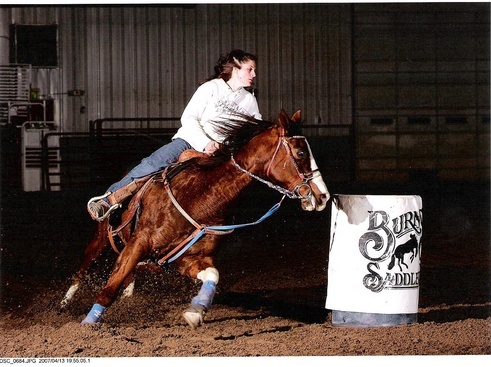 Open Barrel Race Money Earner and RGR Incentive Barrel Race Money Earner. Owned by Gary and Jolene Stevens. 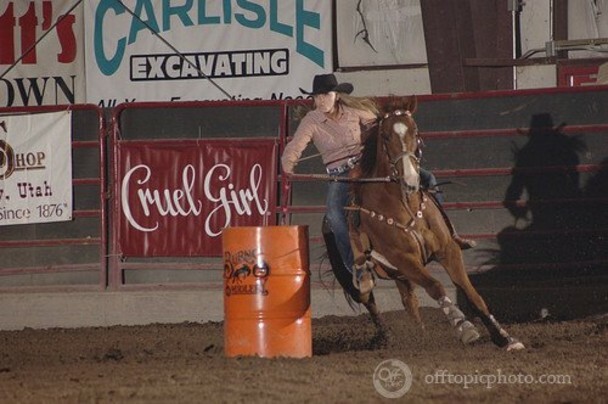 Open Barrel Race Money Earner. RGR Streakin Ripple- Streakin Days x Dashing Ripple. 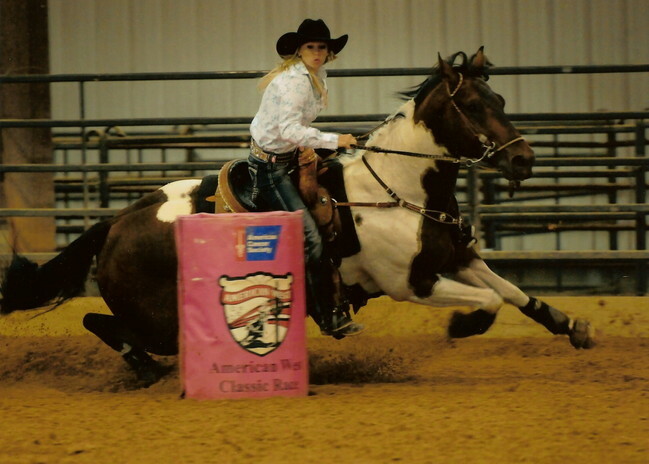 RGR Hugo Angel- 2001 Mare. 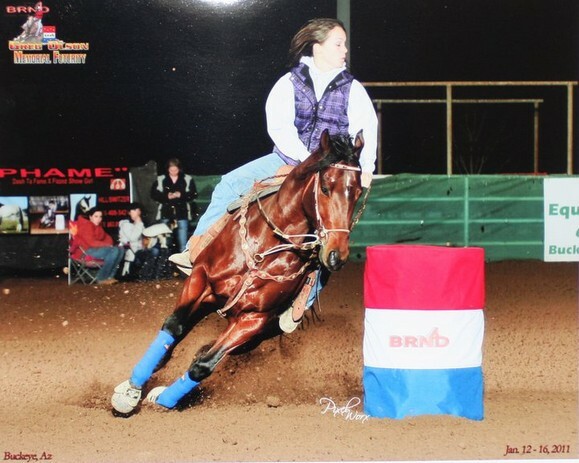 Hugo Streakin x RTR Easy Angel. 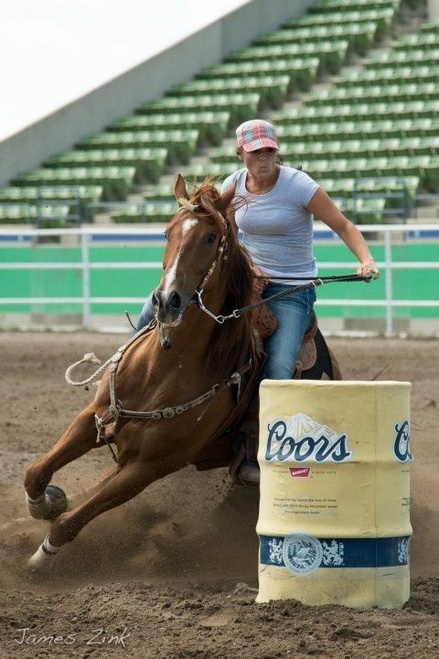 Money Earner in Canadian Futurities and Open Barrel Races. 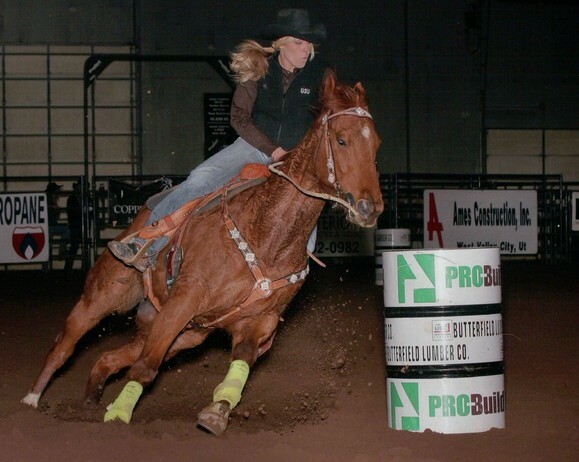 Owned by Krystal Grad of KSJ Performance Horses, Moose Jaw, SK . 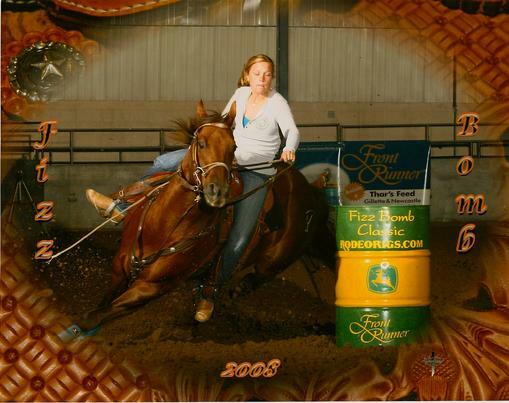 FreaknStreaknAngel- 2002 Mare. 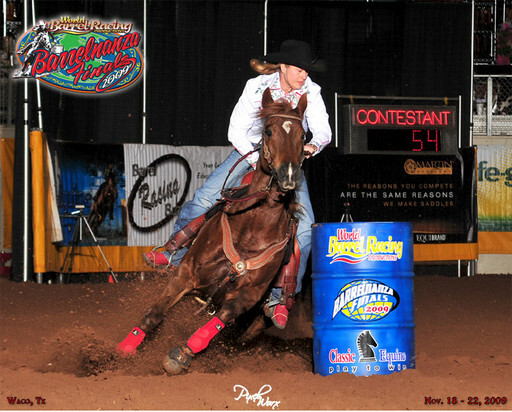 Hugo Streakin x RTR Easy Angel. 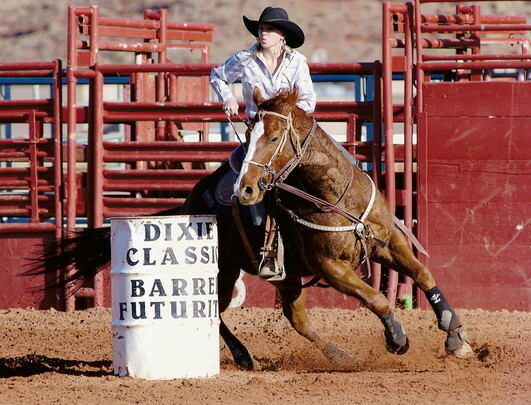 Money earner of Several US Futurities and Open Barrel Races. 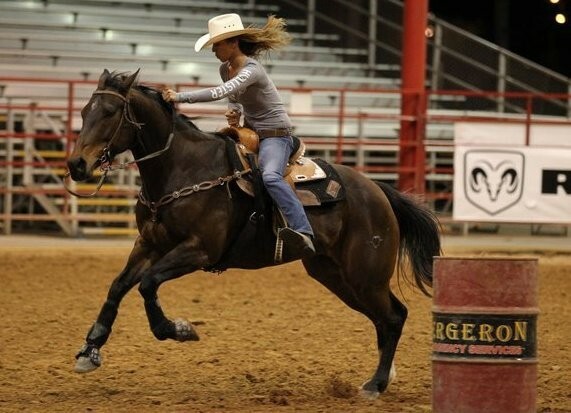 Owned by Troy and Cori Owen of TCO Performance horses, Kaufman, TX. RGR Hurricane Hugo- By Hugo Streakin. Owned by Cathy Cooper, Acton, CA. 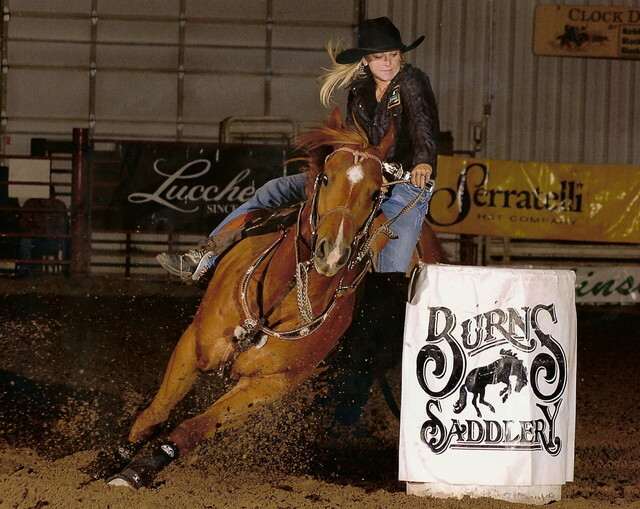 Futuritied and Trained by Jill Atkinson Parker. 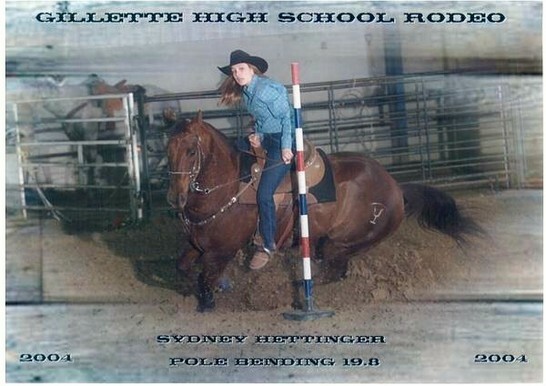 Owned by Sydney Hettinger.